What are Bed Frame Slats? Slats are a type of base for a bed frame. 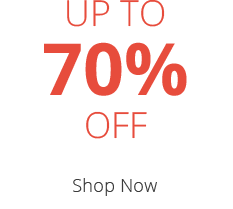 They are a series of connected bars that lie across the width of the frame. 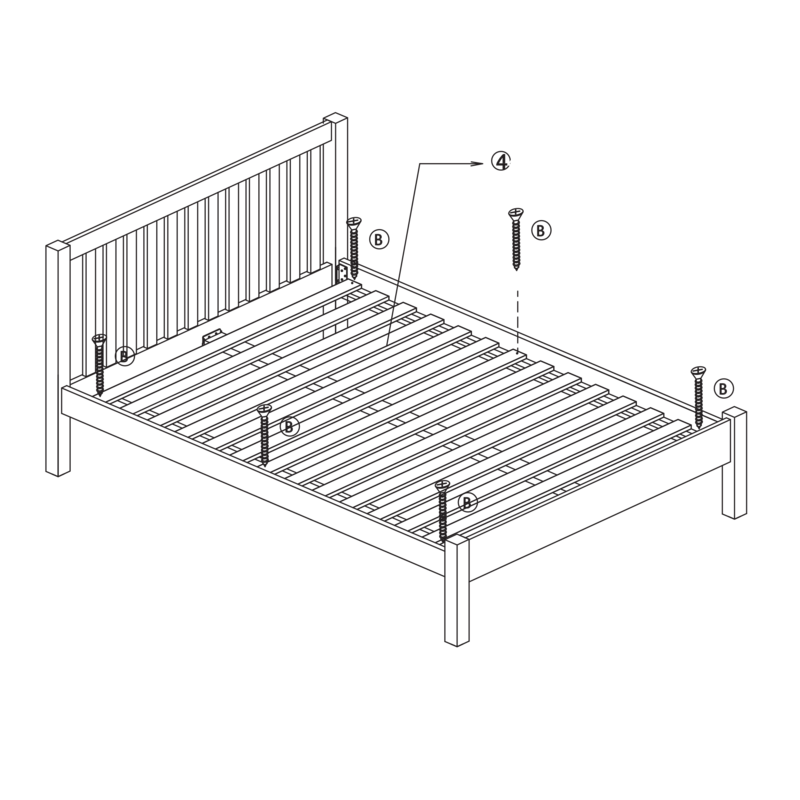 Made from strong wood such as pine or beech, these bars work together with your mattress to provide support. Solid slats are often made from pine wood. Each slat runs across the width of the bed frame. This creates a firmer, more supportive bed. 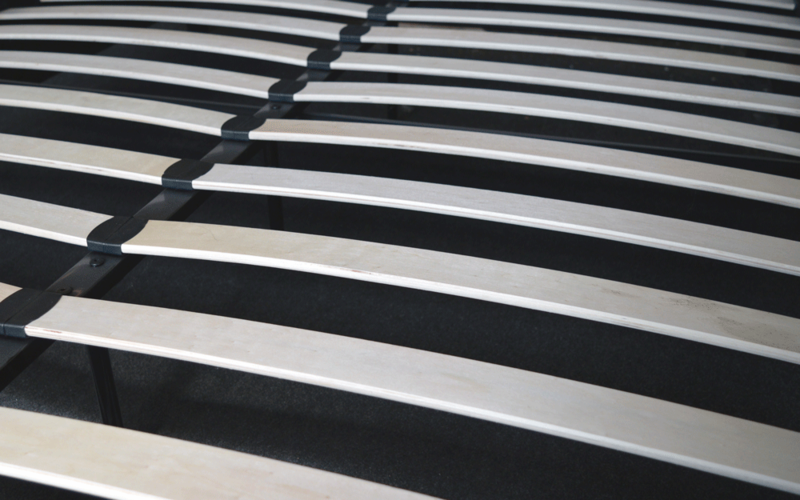 Sprung slats are often made from flexible beech wood with a gentle, upward-facing arch. These slats create a plusher and more cushioned feel. Solid slats are made from sturdy solid wood such as pine. 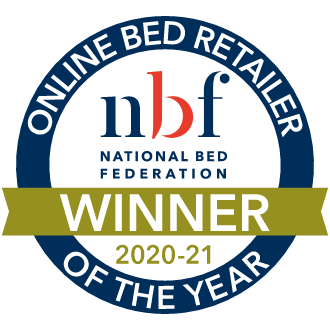 They create a supportive base for your mattress and are ideal if you prefer a firmer bed. For an even firmer overall feel, solid slats can be paired with a firm mattress. 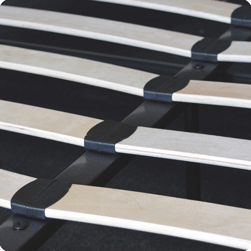 Sprung slats are made from flexible beech wood and are slightly curved. They also tend to reduce strain on your mattress, which can improve the overall lifespan of it. The design allows the slats to respond to your body weight and relieve pressure points. As they provide a more cushioned sleeping surface, they're ideal if you don't like a really firm bed. 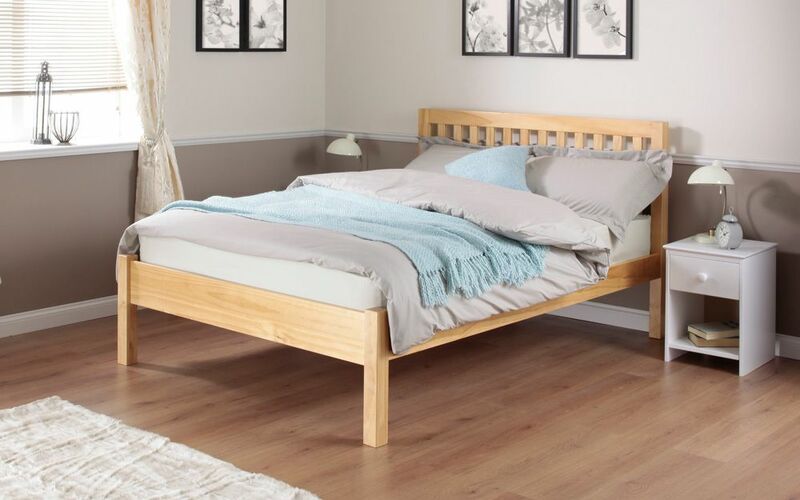 You could pair any of our sprung slatted bases with a softer or medium-feel mattress for more gentle support. How big should the gap be between slats? Whilst the gap between slats can vary slightly from bed to bed, we advise that it shouldn't exceed 7.5cm (approximately 3 inches). A gap wider than this will cause greater wear and tear to your mattress. How do slatted bases work? Solid and sprung slats work in different ways. 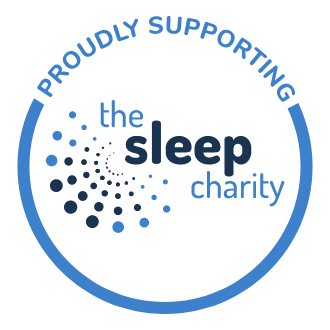 Solid slats provide a firmer sleeping experience, while sprung slats offer more cushioned support. Solid bed frame slats feature a row of slats that lie across the entire width of the bed. These are then reinforced with an additional support bar that runs down the middle of the bed frame. 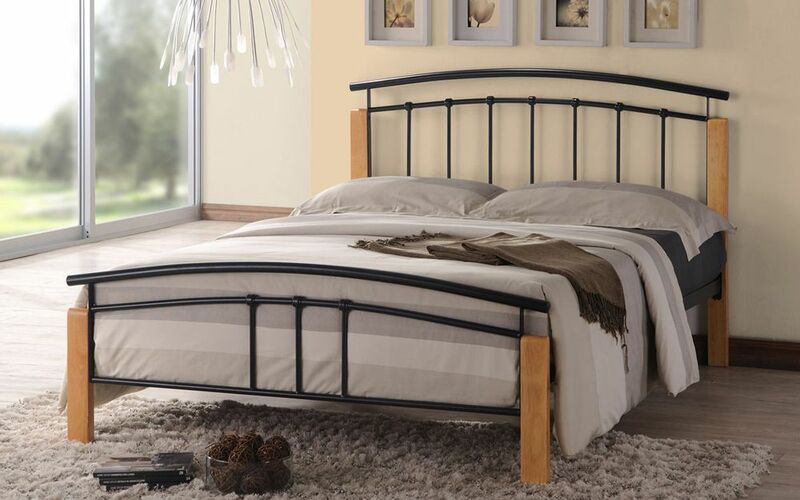 This centre support bar creates a more sturdy bed frame structure. Sprung bed frame slats feature two rows of slats connected by a centre support rail. These curved slats face upwards and respond to your individual weight for more flexible support. Can I pair any mattress with my slatted base? Yes, you can pair any mattress with your slatted bed frame. However, there are one or two exceptions. Some brands, such as Dunlopillo, require that your bed frame slat gaps should not exceed 6cm (2.4 inches). Please check any specific product information before purchasing. 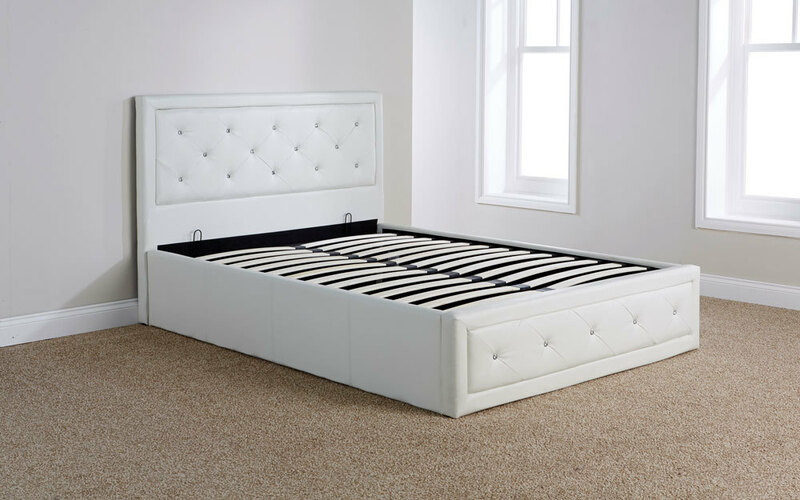 If you're purchasing a mattress for a slatted adjustable bed, you'll need a specific adjustable mattress. This is because the adjustable mattress has been specifically designed to move with the adjustable bed. How do I assemble a bed frame with slats? 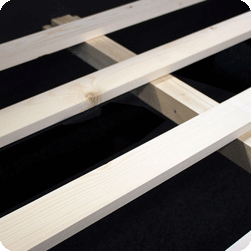 Slatted bed frames often come flat packed, so will need to be assembled by you. 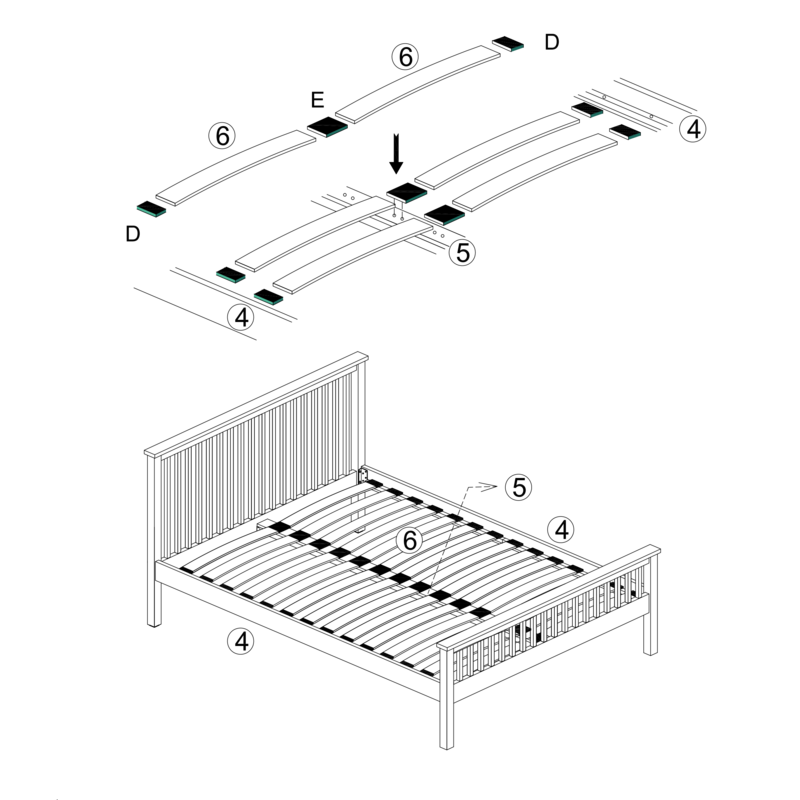 To make this easier, all of our bed frames come complete with assembly instructions. Simply follow the step-by-step guide to build your bed. 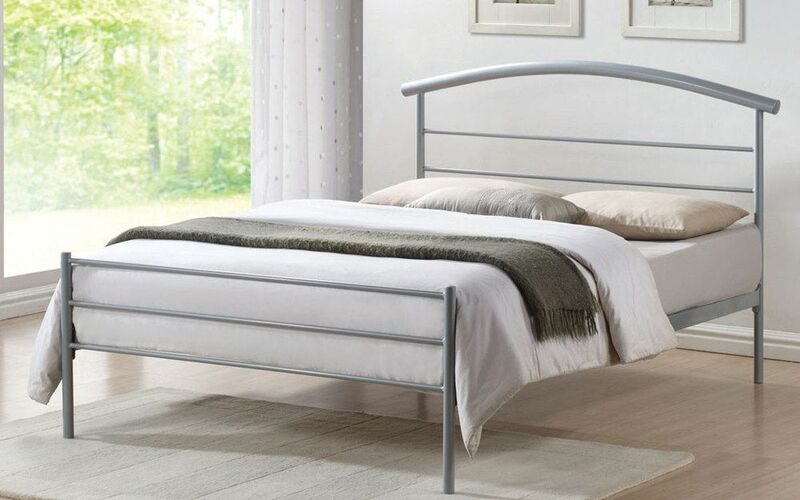 If you need a bed that's quick and easy to assemble, you may want to consider a solid slatted base. The wooden slats often come as a full set, connected with fabric on either side, so you don't have to individually attach each slat. Bed frames with sprung slats require a little bit more assembly, since each slat needs to be placed into a separate slat holder. 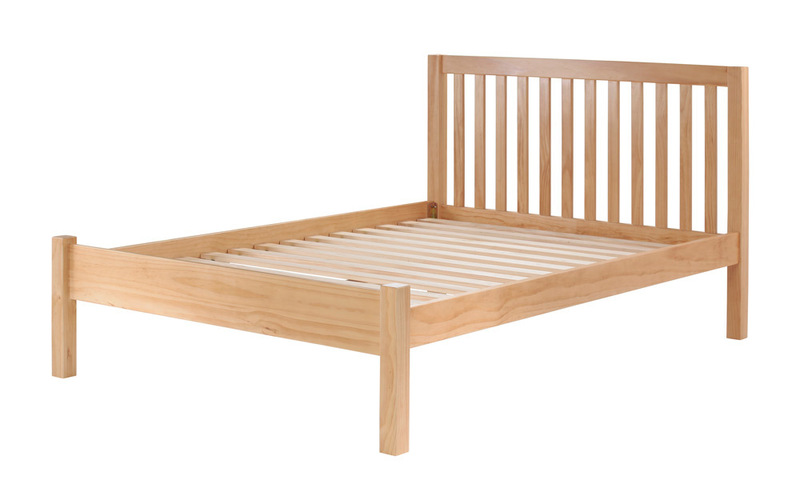 We have a wide range of slatted bed frames available in a variety of styles. To make things easier, we've hand-picked a selection of our best sellers for you. 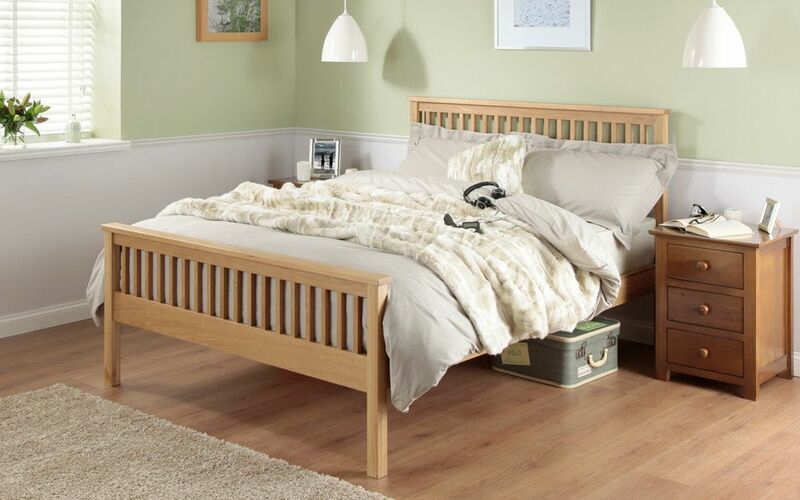 If you prefer a firmer bed, our solid slatted bed frames are the ideal choice. 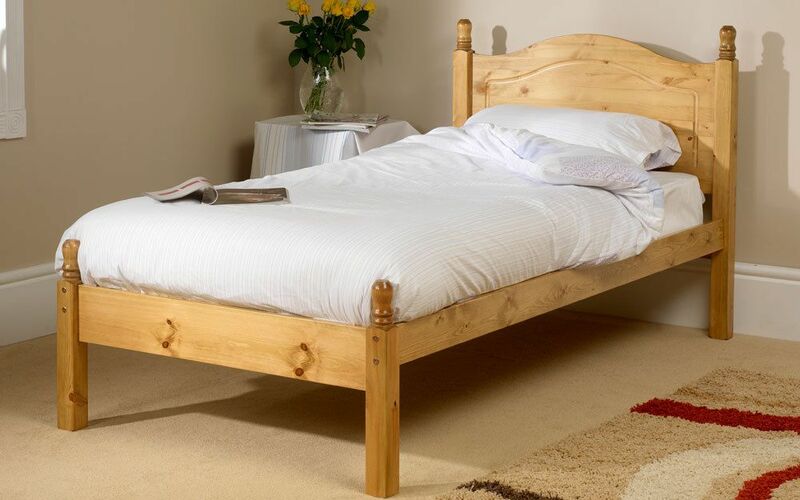 If you're looking for more gentle support, a sprung slatted bed frame could be a better option. If you require any help choosing your slatted bed frame, please give us a call and we'll be happy to help!